Jess & I spent a week in Guatemala helping with a Bible ministry and visiting friends. All our photos are on this gallery, but you can read the story of our journey here. 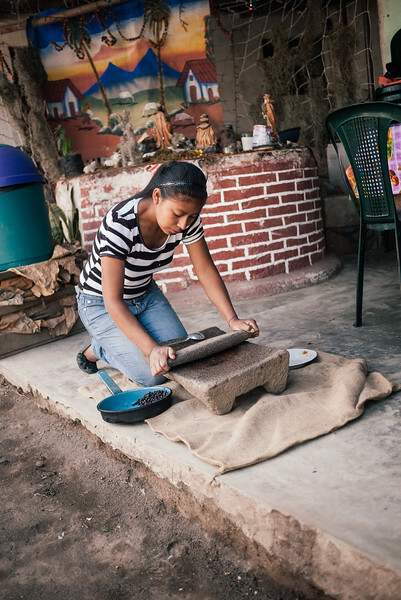 Don Filiberto's daughter showed us the way to grind beans by hand.